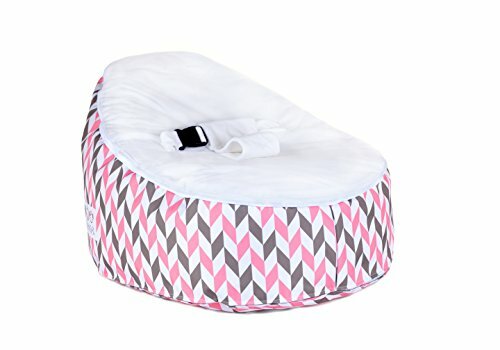 Snugglish is a must have baby seating solution. Snugglish is CPSIA tested and certified for Child seat Stability and Safety. Snugglish is also lab tested to help prevent Flathead Syndrom, GER, LER, and SIDS. Each seat features a unique design to help stimulate cognitive learning. Snugglish features water resistant backing on all surfaces, and the top layer is made with plush water resitant velvet. If you have any questions about this product by Totlings, contact us by completing and submitting the form below. If you are looking for a specif part number, please include it with your message.